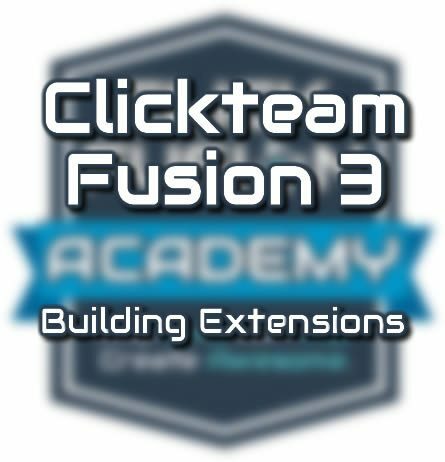 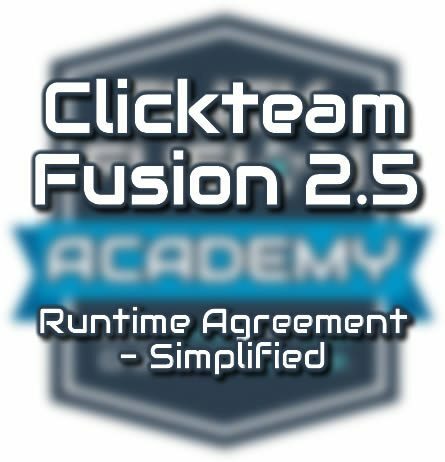 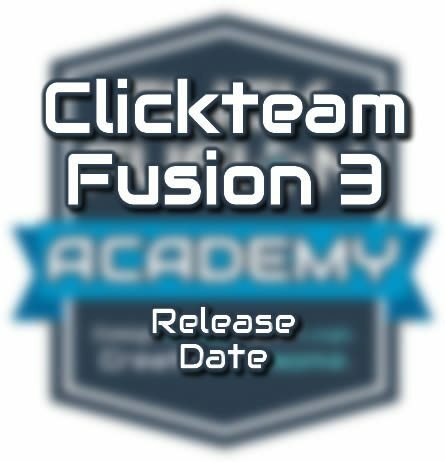 Welcome to the Clickteam Fusion 2.5 and Clickteam Fusion 3 Academy blog. 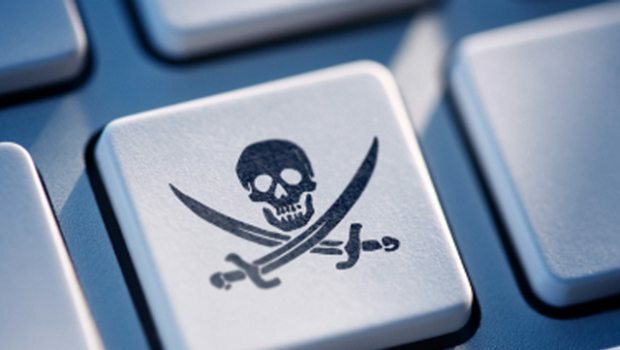 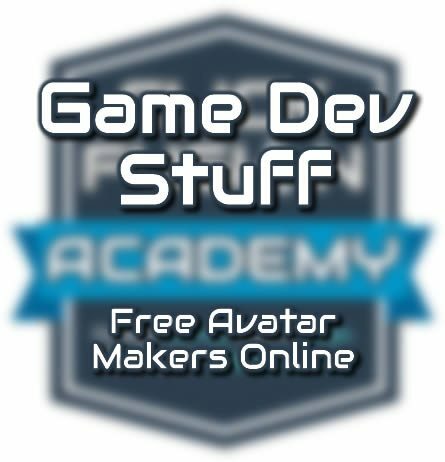 This blog is updated weekly with new content for you to read through at your own leisure. 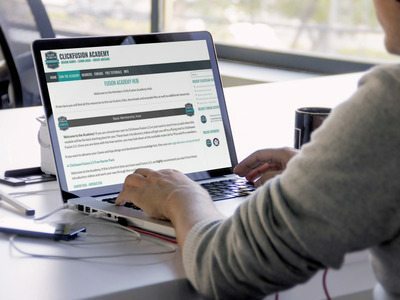 If you wish to be notified of new blog entries, consider signing up to our newsletter. 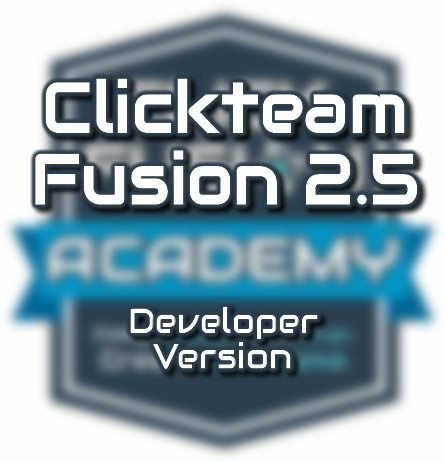 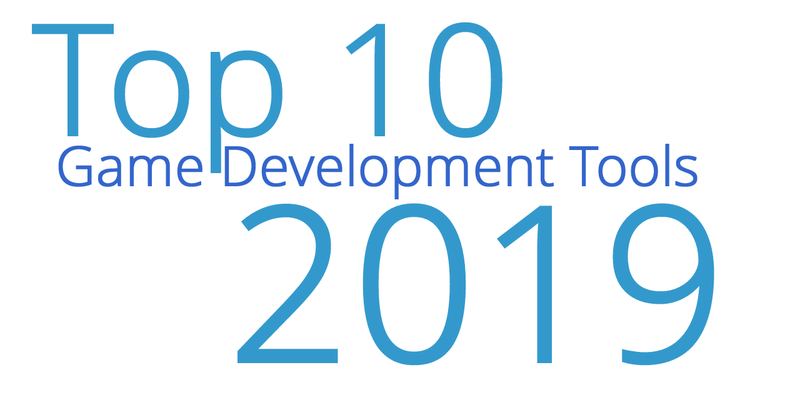 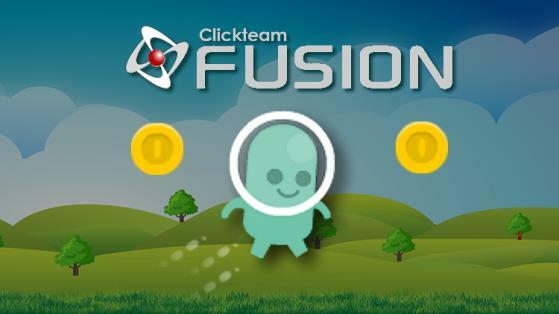 Inside this blog are posts about the Academy, Clickteam Fusion 2.5, Fusion3 and Game Development, Game Design resources to help you along in your game development career.